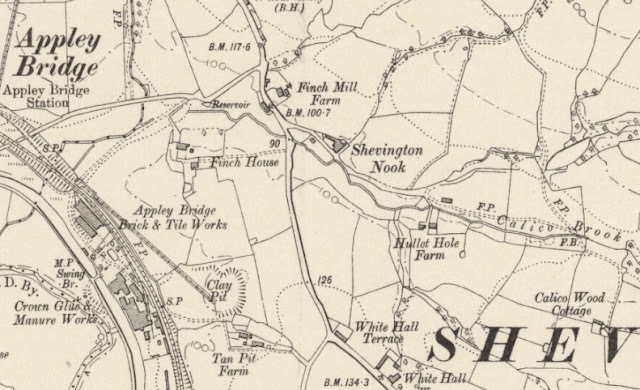 The Waggon & Horses was located on the tram road just off Miles Lane between Shevington and Appley Bridge, an area previously known as Shevington Nook. It was originally the home of the Turner family and opened in the early 1840s as a free house and remained so as a viable business until the early 1900s. 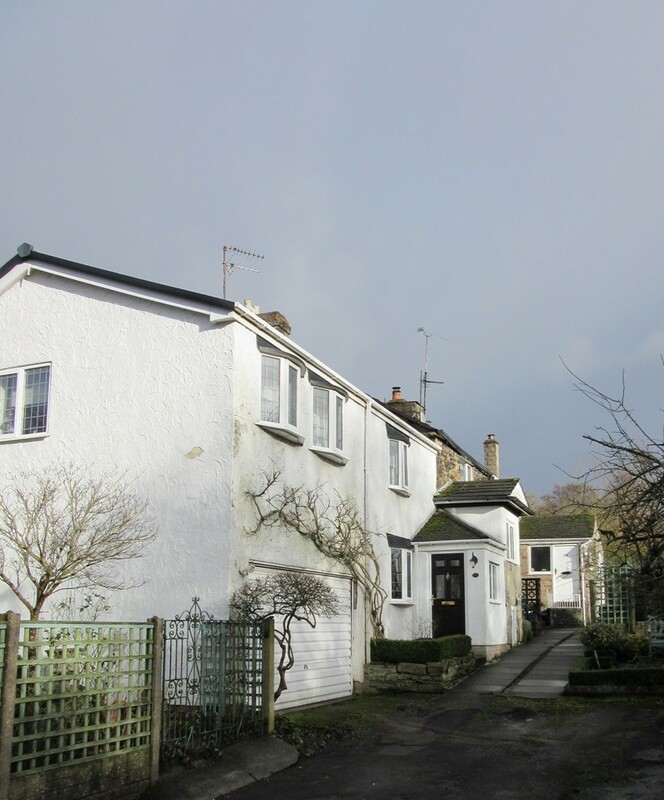 The first landlady was Betty Turner who may well have started the business after the death of her husband George in the early 1840s who had been a labourer. 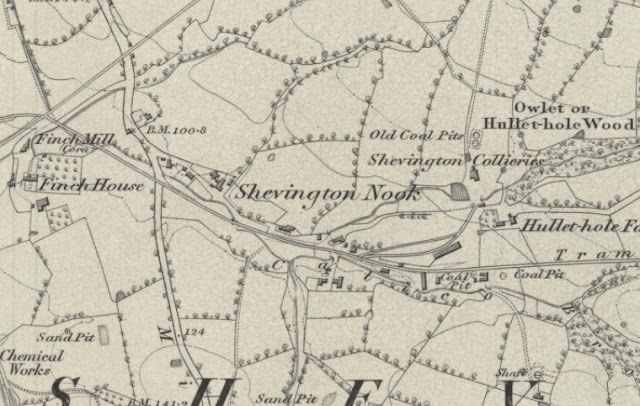 These days, what's left of the old tram road is called "The Nook". 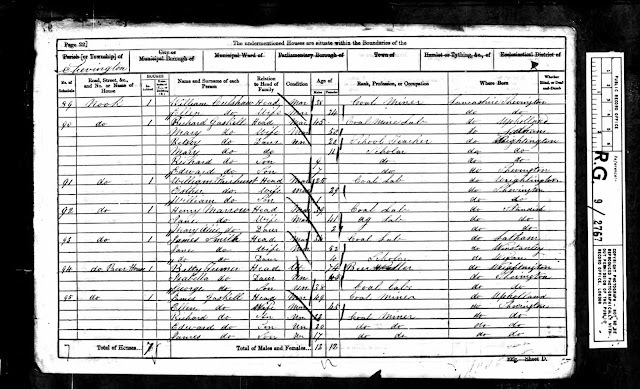 Most census records just confirm the location as a beer house either in the name or by the occupation of the head of the family and it was only on the 1871 census that the name Waggon & Horses was recorded. 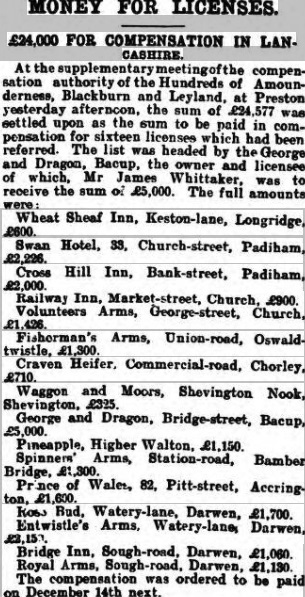 Listed landlords at the beer house were Betty Turner (-1861), John Leigh (1871-73), Jane Leigh (1873), Charles Collier (1881), John Robinson (1890-91) and William Atherton (1900-07). 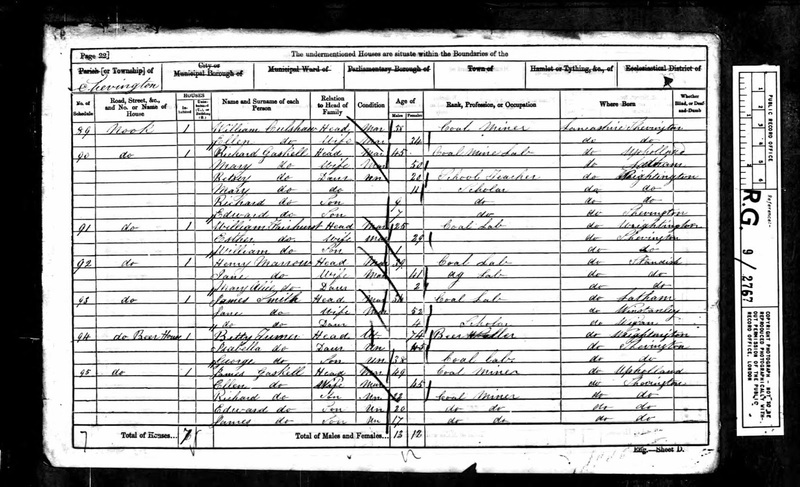 In 1861 John Leigh was working as a coal miner living on Cinnamon Lane in Shevington with his wife Jane. 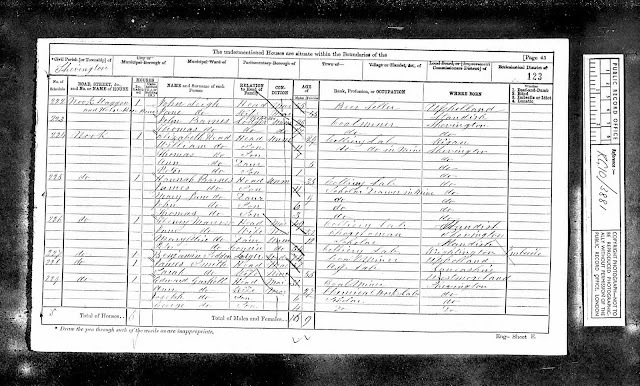 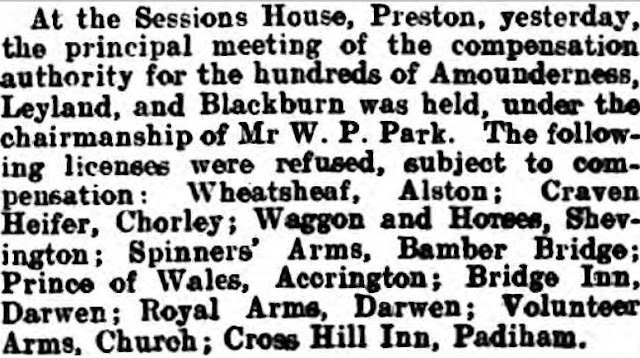 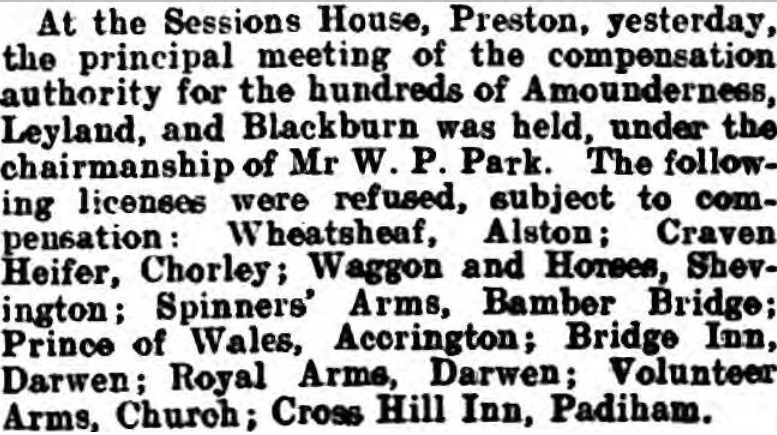 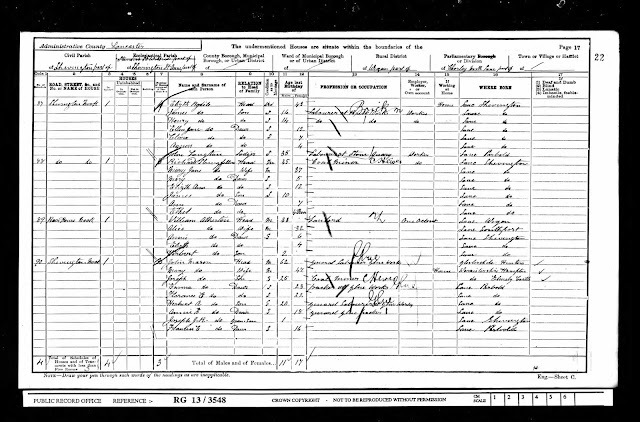 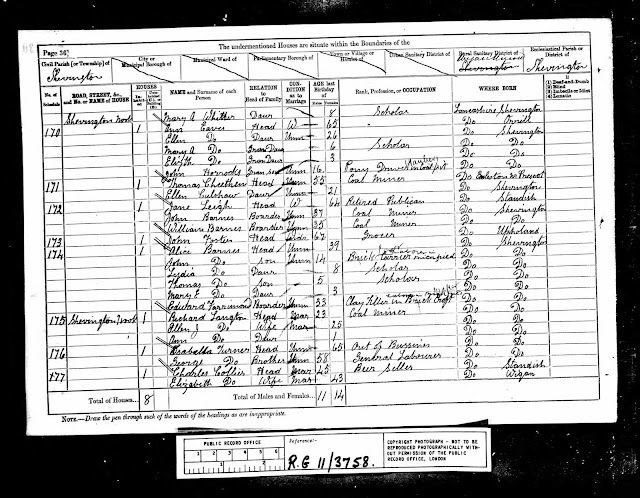 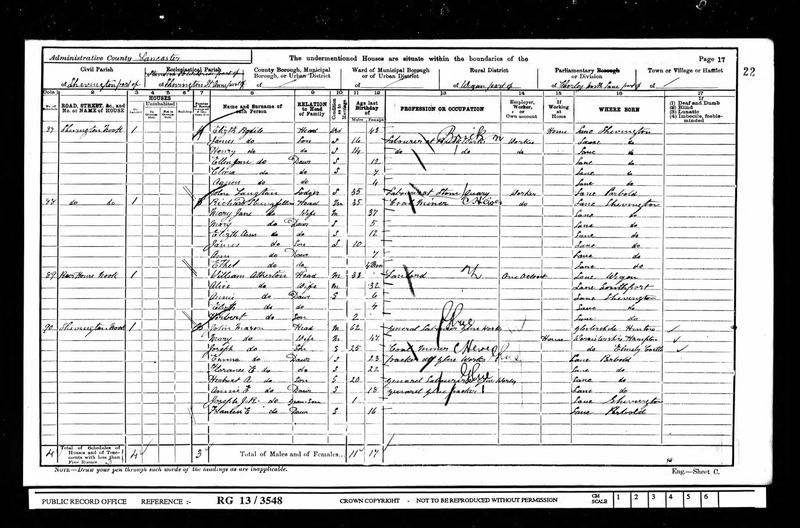 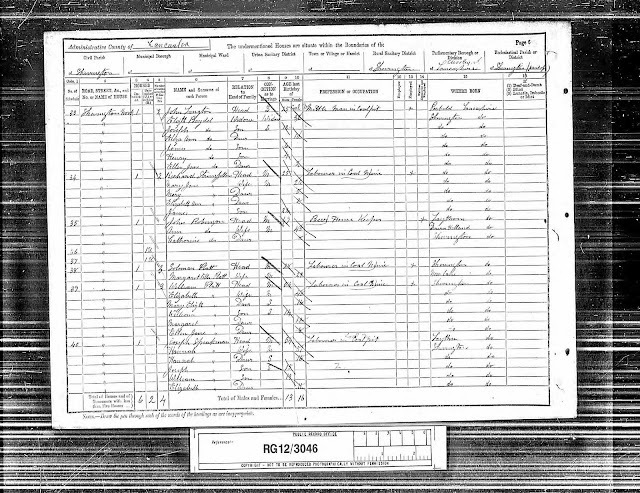 Originally from Upholland he had moved nearer home to the Waggon & Horses by the time of the following census below. After John's death in 1873 his widow Jane continued to run the business for a short period prior to it's sale and in 1881 was still living close by in Shevington Nook by which time Charles Collier had taken over the business. 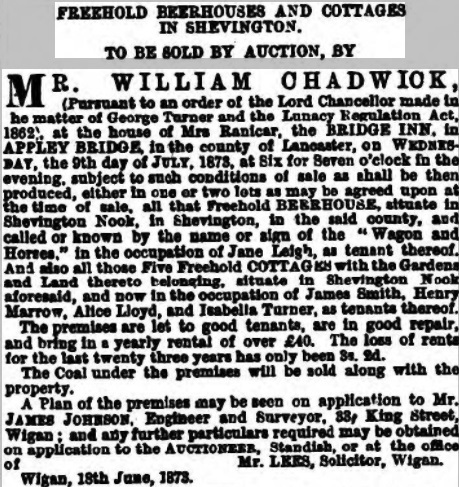 The following article provides further insight into the reason of the sale due to the owner, George Turner's mental health. 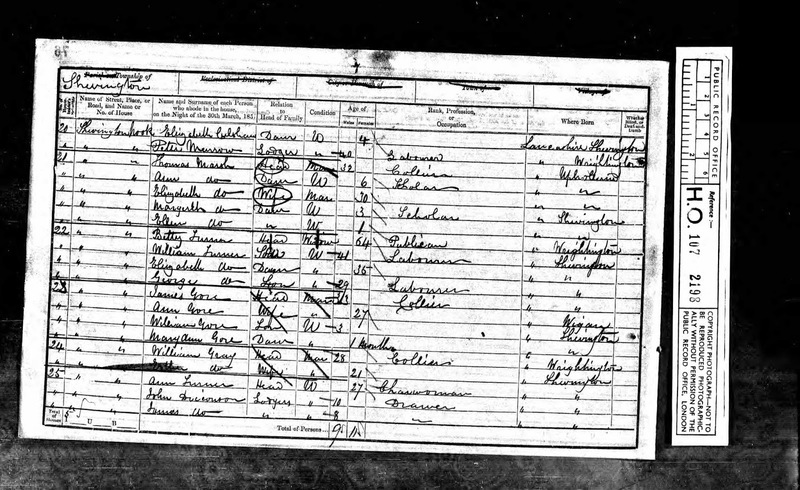 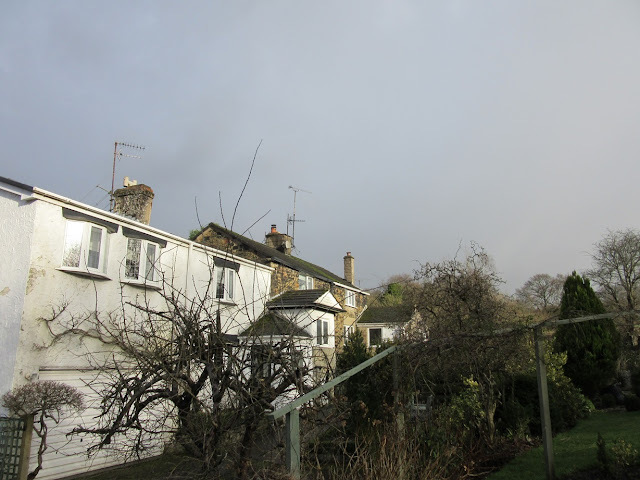 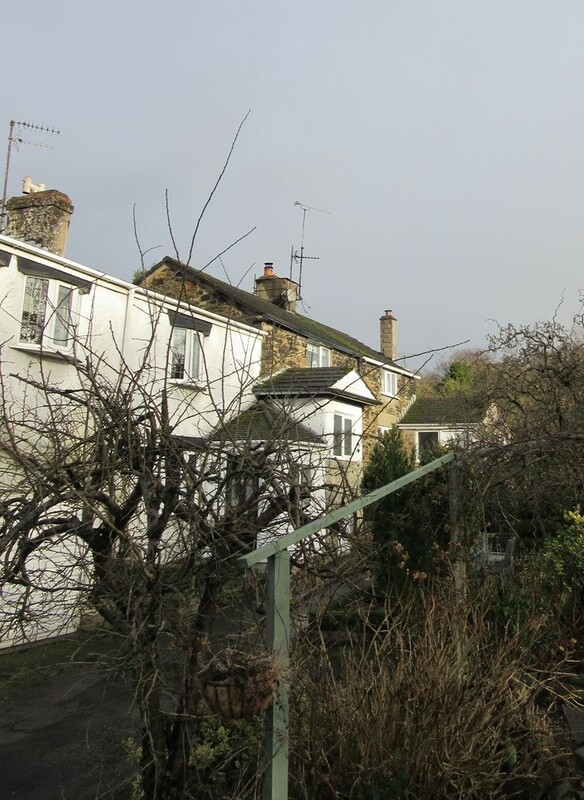 William Atherton's wife Alice died around 1907/8 and four years later he was to be found living on Back Lane, Appley Bridge with the children, working as Brickmaker. 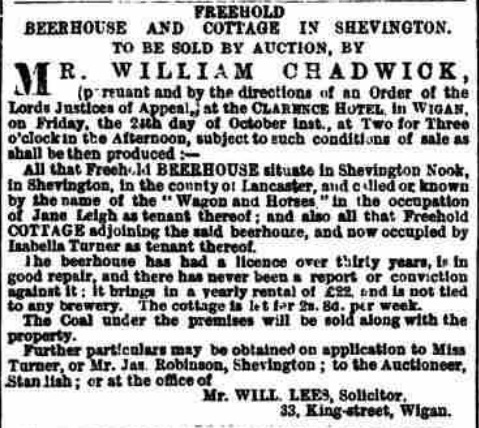 This marked the end a beer house at Shevington Nook although the building itself may well still be standing at the end of the Nook.